To Prepare the Bus Chart daily. To undertake maintenance works for all buses. To maintain attendance register of all drivers and cleaners. 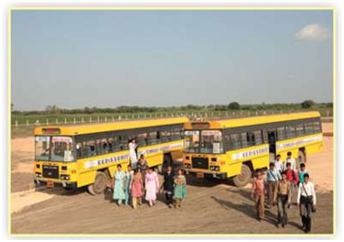 To Issue the Bus Pass to all students who are using College bus facility. 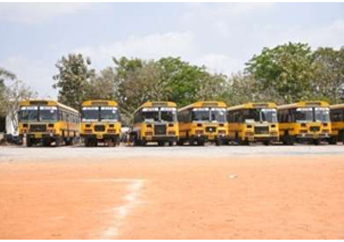 To maintain records of all buses related to RTO.